Even with so many subscription boxes out there already, I’m still not sick of them. The joy of getting a “present” in the mailbox every month is just too awesome. 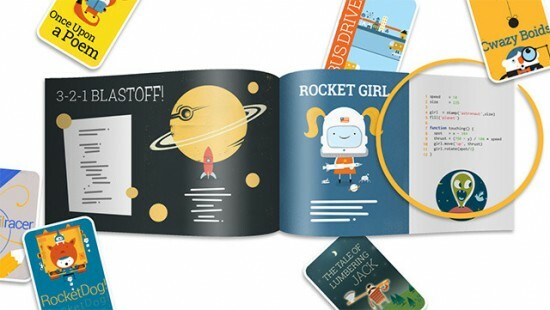 And it’s doubly so for kids! 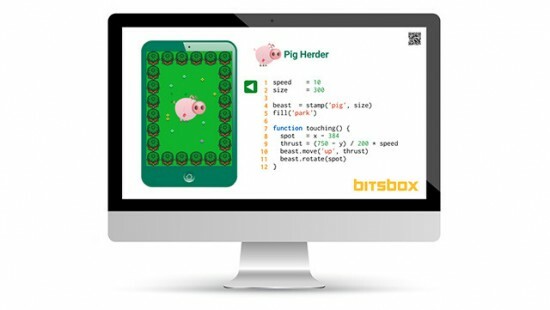 Bitsbox is one of the newest to the subscription category, and I’m super excited about it. 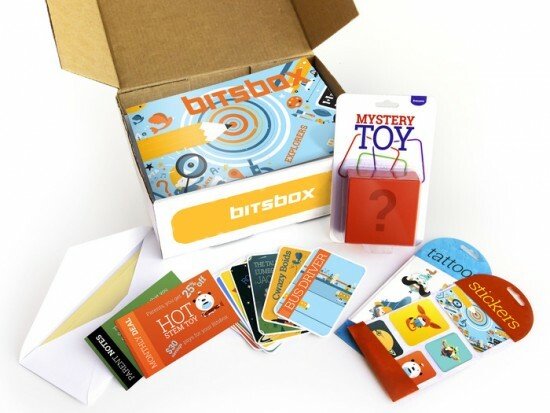 Every month, Bitsbox will send your favorite kiddo a box packed with new apps to choose from. Then they type in the code (not a coupon code, but real computer code!) 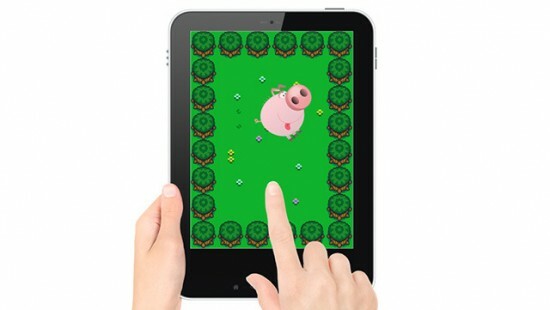 into the Bitsbox website to create their own app, which they can customize and play on their own mobile device. Bitsbox has already met their Kickstarter funding goal and then some, and plan to ship their first boxes in April. I can’t wait for April – sign up now to get your box in the queue! Another awesome find Mari – I hope they ship internationally, my Molly would LOVE this!!! I think Birdie will too – though I’m thinking she might need to improve her typing skills first! Another great find Mari. I hope they will ship internationally, Molly would LOVE this!! Previous post: Happy Handmade: the new craft book must-have!